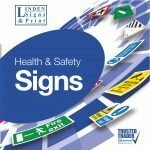 Our standard range of health and Safety signs are a comprehensive selection of signage, compliant with the latest EN7010 regulations. Most are available in both self-adhesive and 1mm rigid plastic options, with a sturdy 3mm Foamex heavy duty option on the larger signs. These are off-the-shelf and can be despatched the same day if required (subject to limitations of our carriers). If you need anything with your name on it, we can happily brand signs and customise them to your needs. 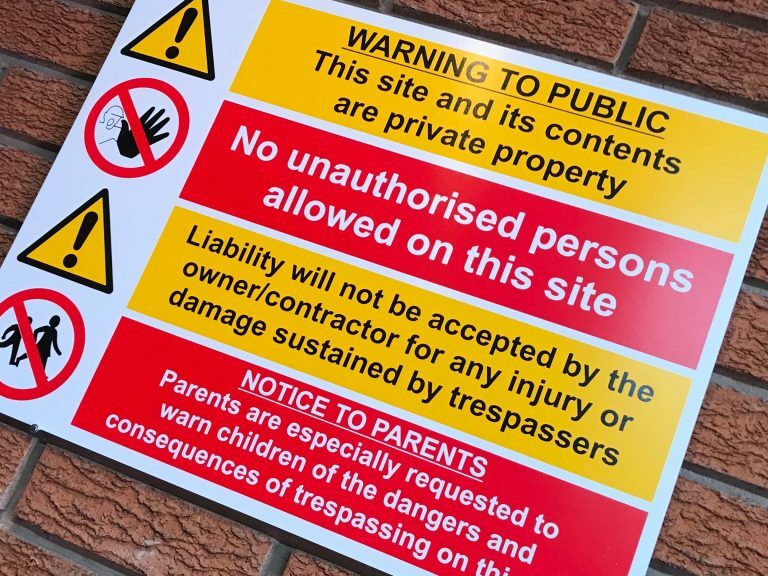 Please take a look at our bespoke sign section for more details. And feel free to get in touch for a quote. Yes, we have used PayPal for over a decade. You can pay as a guest using a credit card (so you don’t need a PayPal account). If you have a PayPal account you’ll already be familiar with the system. They keep all your financial information safe. When you send a payment using PayPal, we won’t receive sensitive financial information such as your credit card or bank account number. This way, you don’t have to worry about paying people you don’t know. 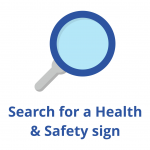 Delivery is fixed at £2.99 for any quantity of our standard health & safety signs placed on-line. No account required, you are welcome to apply to open one. 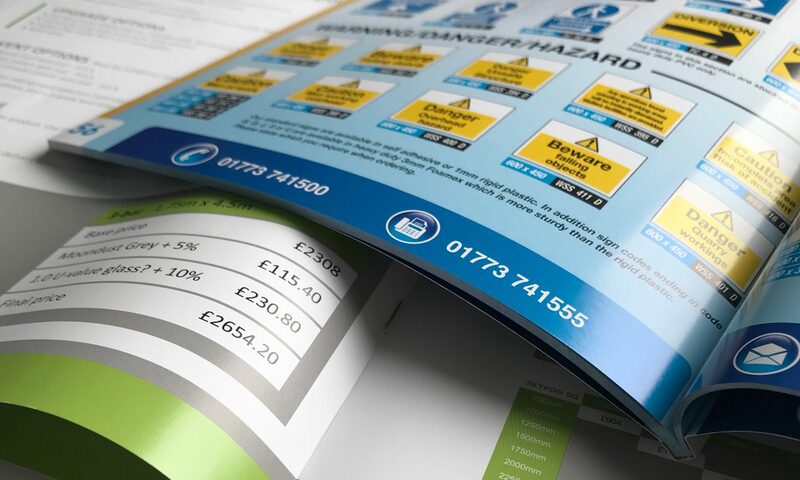 We offer a free catalogue for our stock health and safety signs range. We will give you a quote for one sign or list of required products if you give us a call or email our office with no obligation to buy. This takes you to our online store. Payment information is entered by Secure Cart through PayPal. You do not need a PayPal account. View your order and change the quantity at any time by clicking the View Basket button. Search the range quickly by clicking the Search button.